Improve your birding skills — or get started in birdwatching with some friendly, expert help! 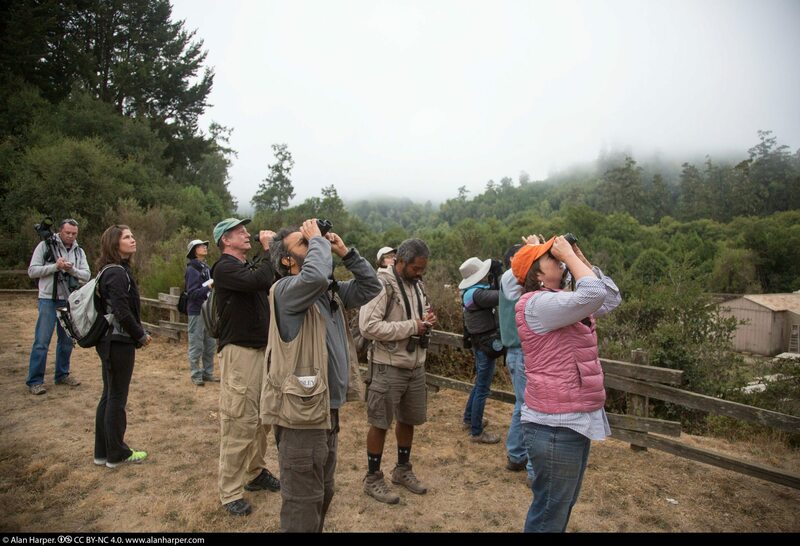 Golden Gate Audubon offers classes for all levels of birding experience. Please register for our classes online (easy and fast). If you don’t have access to a computer, call our office at (510) 843-2222 and we will return your call as soon as possible. (2) We can fill your spot with someone from the class waiting list. Please note that there will be a $5 cancellation fee to cover the credit card transaction costs for your sign-up and cancellation. grassland locations to see breeding birds. This class will help you understand the various bird families and master tricky IDs. It will also introduce you to citizen science (bird counting/monitoring) activities and current bird conservation issues.